Bankruptcy 101: What Chapter is Right for Me? Bankruptcy 101: What Chapter is Right for Me? Higginbotham Bankruptcy Law Firm > Bankruptcy > Bankruptcy 101: What Chapter is Right for Me? Bankruptcy 101: What Chapter is Right for Me? Your lawyer is one of the best advocates for you throughout the bankruptcy process, and this same person is likely to give you all the key information you need before making your official filing decision. Some types of bankruptcy are not right for certain people. You have a choice in determining which chapter of the bankruptcy code in the United States is best suited to your needs. 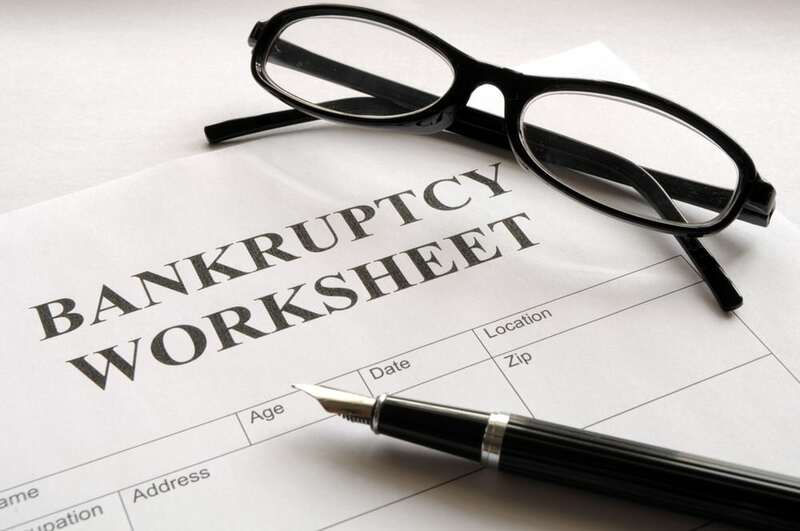 It is important to remember however, that just because your desire to file a particular type of bankruptcy, such as Chapter 7, you may not be eligible to pursue this route. The decision about whether or not to file for bankruptcy and through which chapter, depends on the individual circumstances of the debtor. To verify that you have the option to choose between the two different types of bankruptcy, schedule a consultation with a knowledgeable bankruptcy lawyer. No simple statement will spell out all of the different factors that must be considered in making your selection. Deciding which chapter to select is a matter of legal advice, which is why you should talk specifically with an attorney. Legal advice from a knowledgeable bankruptcy lawyer can help you after a full review of all of the facts inside your case. Many people are eligible to file chapter 7 bankruptcy to eliminate their unsecured debt. Other types of bankruptcy, such as chapter 11, could involve a reorganization, or chapter 13 with a repayment plan. When you sit down with your bankruptcy lawyer, your attorney can tell you whether or not you meet the means test for chapter 7 and whether you might be able to benefit more significantly from another type of bankruptcy. Even though there are clear bankruptcy rules that apply to everyone in the country, your decision to talk to an experienced bankruptcy lawyer is the first step in being able to file and understanding your rights and eligibility.